Duration: Optional parameter. Either string or number specifications can be used to determine the amount of time given for the animation to complete. The default value is 400 milliseconds. It also accepts “slow” or “fast” string values where “fast” indicates duration of 200 milliseconds and “slow” indicates 600 milliseconds. Easing: Optional. Easing indicates the speed of the animation at different points during the animation. 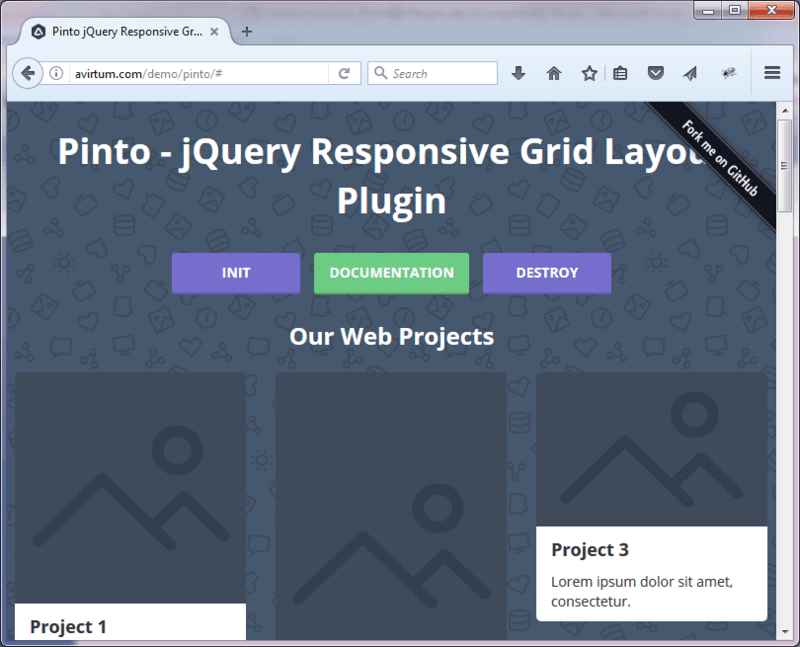 jQuery provides inbuilt swing and linear easing functions to help you play with this parameter. Callback: Optional. A function that may be executed after the animation is complete. The above code will change the opacity of the element gradually to 0.3. $("#elm").slideUp(); //Uses default value of 400 milliseconds for duration. $("#elm").slideDown(); //Uses default value of 400 milliseconds for duration. Bonus tip: If you want to disable all the animation, set jQuery.fx.off property to ‘true’. This is quite useful when your jQuery code uses animation heavily and you need to disable it. Instead of visiting every single line and modifying it, it’s better to use this property to disable animation completely. 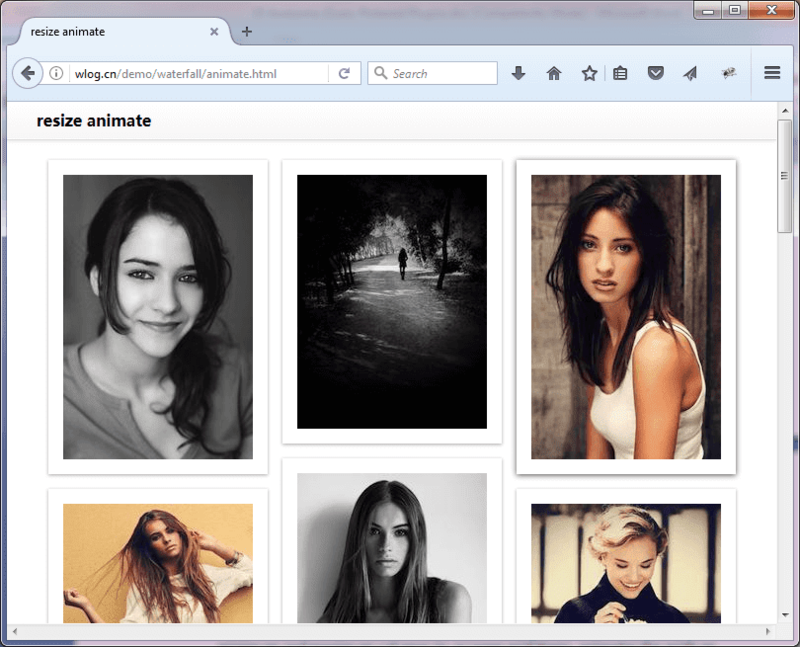 This post talks briefly about various inbuilt animation methods available in jQuery. These methods can perform animations like fading and sliding in both directions. These methods also accept duration to control the speed of your animation. 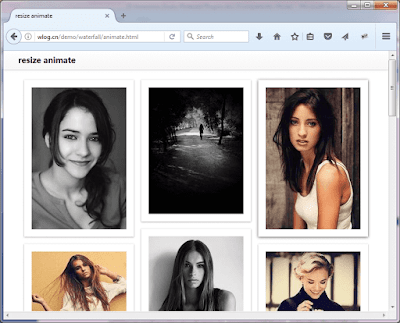 They are simple to use and allow you to implement simple animation with hardly any effort. Have fun playing with them! Remove HTML Table Row and Column using jQuery The ability to remove rows or columns from the HTML table is a nice feature to have as it allows users to temporarily remove unnecessary information from the UI. This may be quite useful especially when printing a large HTML table - allowing the user to first remove the rows and then print what is needed. 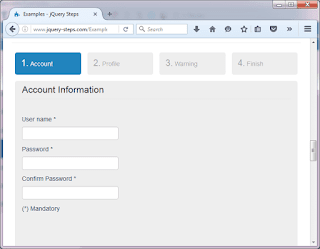 This post walks us through the process of removing table rows or columns using jQuery. Please note that this jQuery solution only removes the rows/columns from the UI, not from the actual database. 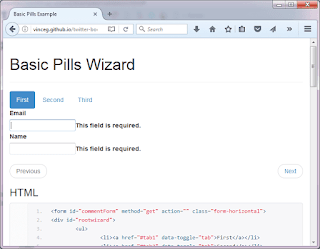 To get started, create a standard HTML table on the page. For this demo, our table has 3 columns: Name, Age and Country (along with some random data). The table row/column will be deleted upon click of the row/column itself. The following CSS classes are used to style the table and its rows. There are also styles defined to provide alternate colors to the table rows. The closest method returns the first element that matches the selector. It starts the search from the current element and progresses up through the DOM tree until it finds a match. Here, an important thing to note is the way the click event is attached. 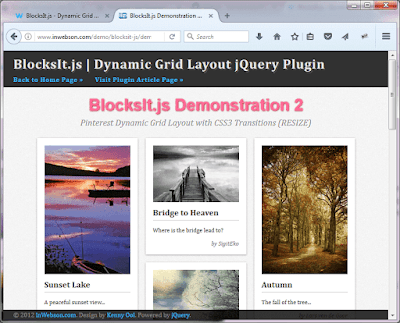 The following jQuery code uses delegate event approach to attach the click event to all the delete buttons. 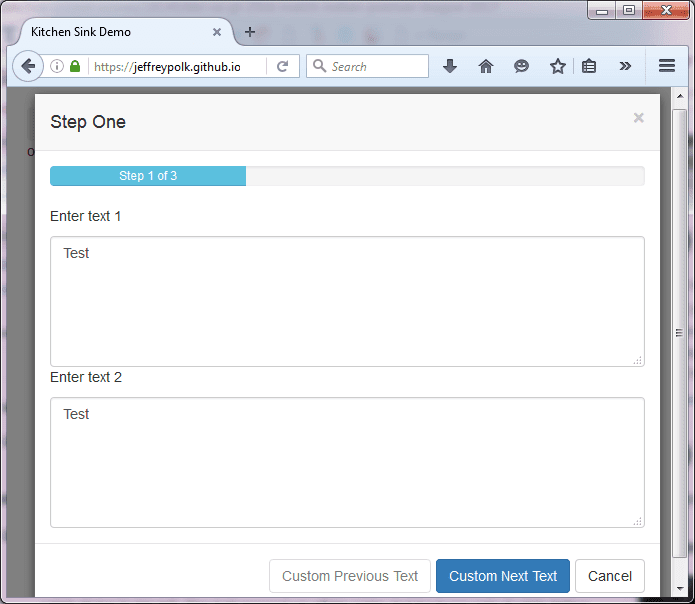 jQuery .on method has 2 ways to attach events: Direct and Delegate. When a selector is passed, it is considered a delegate event. In this case, the selector is '.delete'. Passing selector is optional. If it’s not present, it is a direct event. The difference between direct and delegate events is that the latter works for dynamically added elements. Direct event only works for the element present on the page at the time of binding the event. It is a best practice to use delegate events as in the future when elements are added dynamically, you won’t have to modify the code. You can check out the code in action at the following link! Remember: the above jQuery code only removes the row from the DOM. You need to code to remove the deleted table row data from the database. 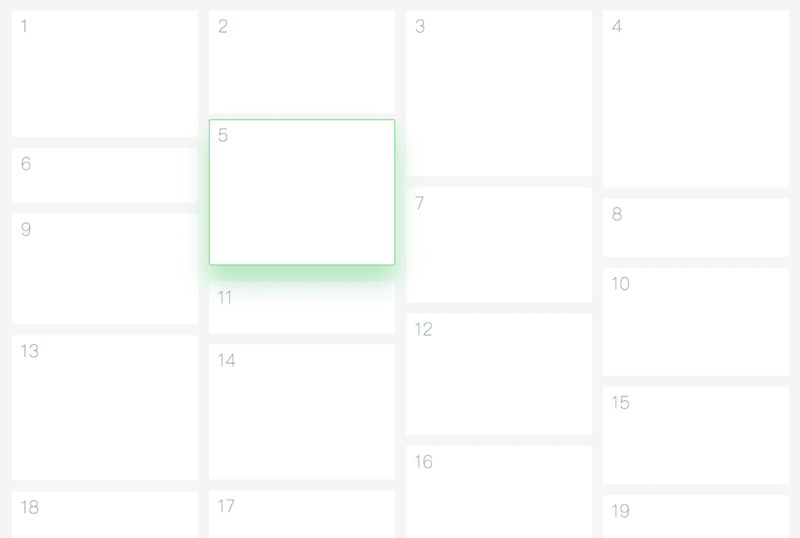 To remove a column, it is not ideal to assign a delete button like we did for removing rows. 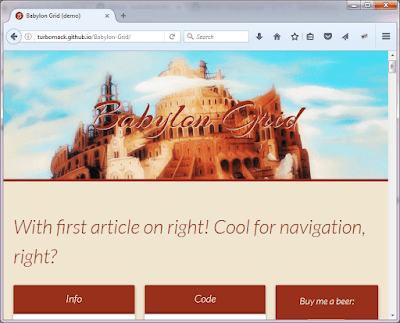 Instead, the column will be removed when the column header is clicked. In the jQuery code, we need to attach a click event to the table header. First, take a look at the complete jQuery code. • First, it attaches a mouseover event to all TD elements to change the mouse cursor to hand style. This tells users that the cell is clickable. • The code then attaches a click event to the table header columns. Before removing the column, we need to determine the index of the clicked header column. The code uses jQuery selectors closest() and prevAll() to determine the index. The .closest() begins with the current element and travels up the DOM tree until it finds a matching element and the jQuery selector .prevAll() searches all the predecessors of the current element in the DOM tree. Once we have the index value, we can run a loop for each table row to remove td and th based on the index value. Or, instead of removing it, we can hide the td and th by setting the CSS to "display: none". You can check out the code in action here! 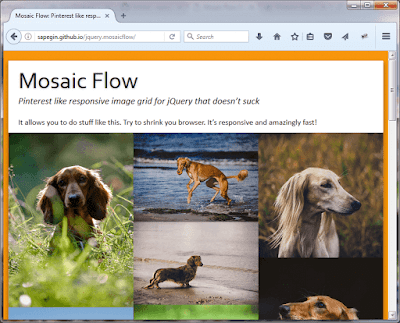 This post walks us through the process of using a jQuery solution to remove HTML table rows/columns on click action. It also describes the process of implementing delete buttons in every row in order to easily remove the row. 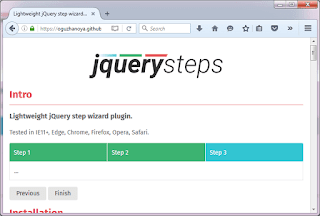 The jQuery solution uses the closest and prevAll methods to select the column. Based on your needs, you can easily modify the code to take further action on the removed row/column. 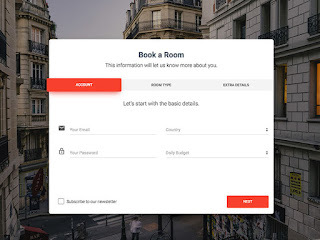 A wizard is a very useful UI component that allows you to present complex or lengthy tasks in a sequence of dialog boxes or well defined steps. The wizard is the ideal choice for presenting registration processes, shopping cart checkout processes or online booking websites. Essentially, wizards are great for any situation where a series of (usually yes/no) questions are used to solve a problem or accept information from the user in a lengthy interactive process. 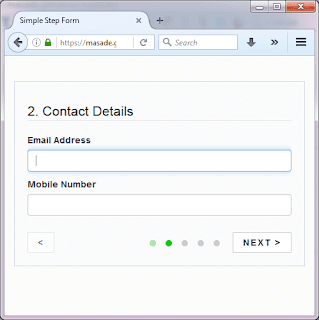 formToWizard is a jQuery plugin which allows you to turn any web form into a multi-step wizard with the help of jQuery library. 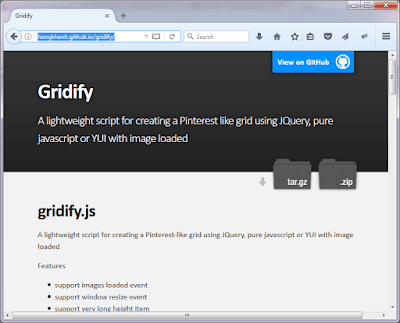 In order to determine the number of steps involved, this plugin first selects all fieldsets and optains the size of this wrapped set. Next, it iterates through this wrapped set (that returned all fieldsets), wraps each fieldset into a div and appends a paragraph that will hold the “back” and “next” buttons. You can also customize the name of the previous and next buttons. A neat thing about SmartWizard is that the author of this plugin regularly updates the plugin based on the user’s feedback. Based on the user’s feedback, the recent version 4.0 has been completely rewritten from scratch, making it more powerful, robust, scalable, and customizable. 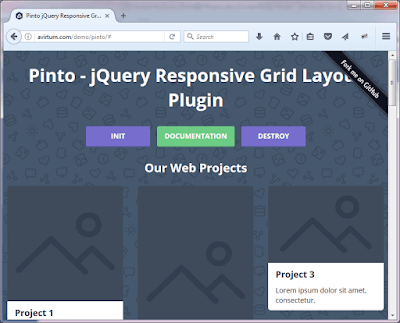 The Material Bootstrap Wizard is a jQuery plugin which is a fully responsive wizard, inspired by the famous Google's Material Design. It is one of the handiest elements that can be used inside a project. 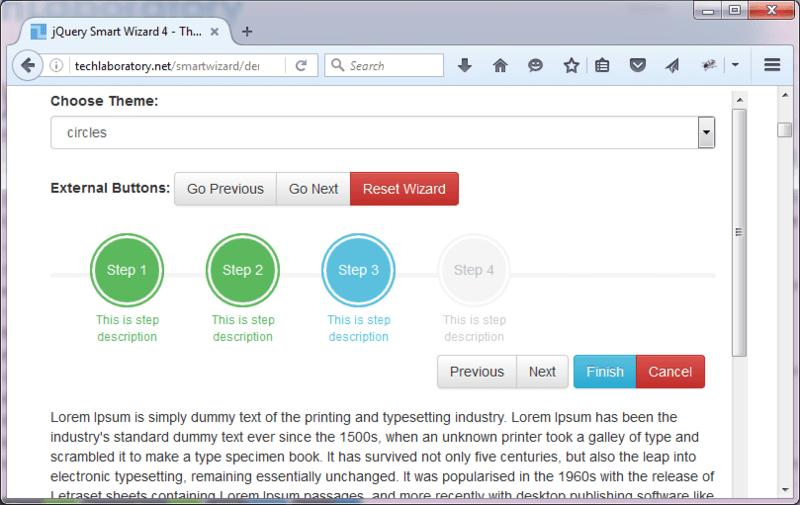 Material Bootstrap Wizard breaks the long html form into chunks and lets the user see it one step at a time. 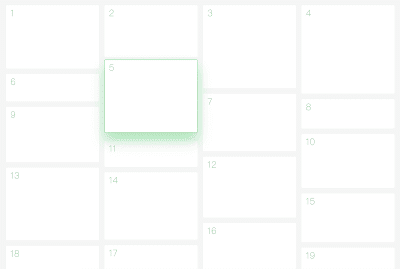 This way, the user only has to focus on the current step without being overwhelmed. They will, however, be able to see how many steps they have remaining, so they can assess approximately how long the process will be. 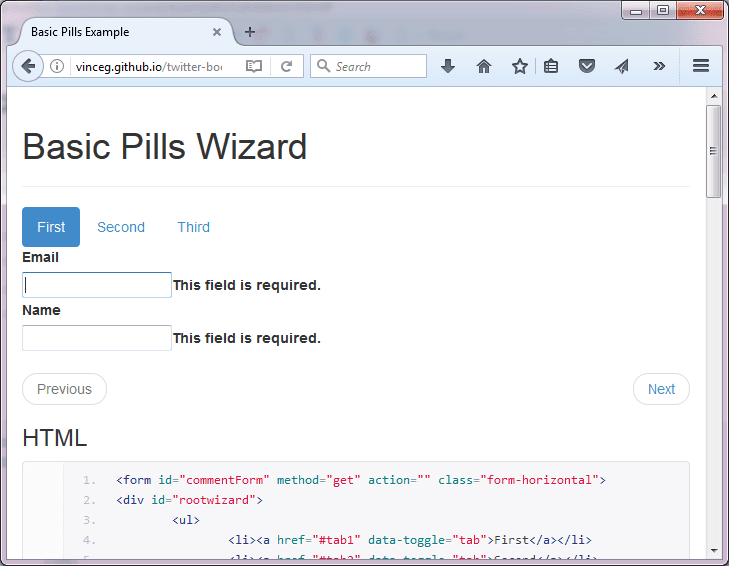 Wizard.js is a jQuery step wizard plugin which uses the bootstrap's modal component to display any type of content in a step-by-step wizard. It takes care of the plumbing for moving back and forth between steps, validation, hooks for key events, etc. 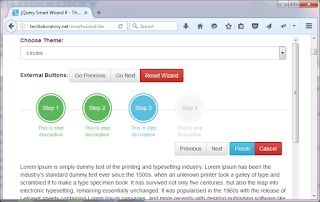 The wizard depends on structured HTML to define the wizard and the steps for it. The order of the steps presented is defined by the order of the divs within the wizard. There are lots of customization options available to play around. 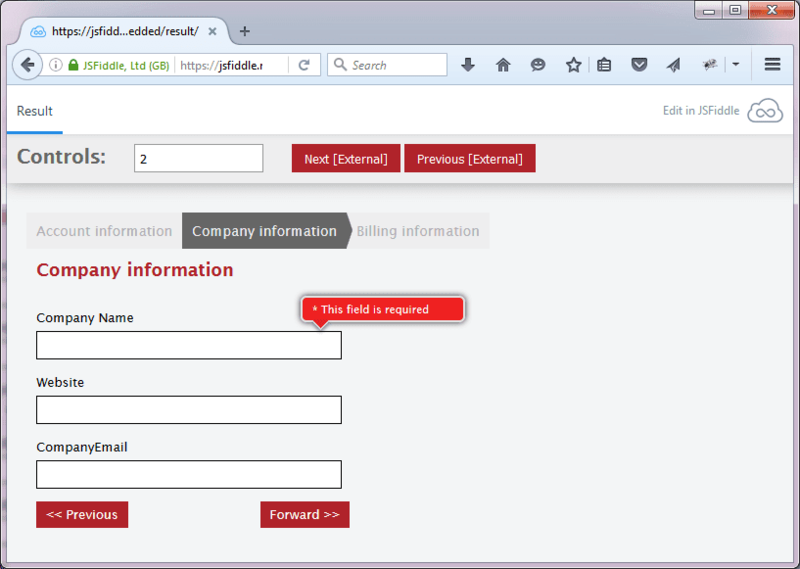 Each step of a wizard can be validated before moving onto the next step using form validation or custom validation. 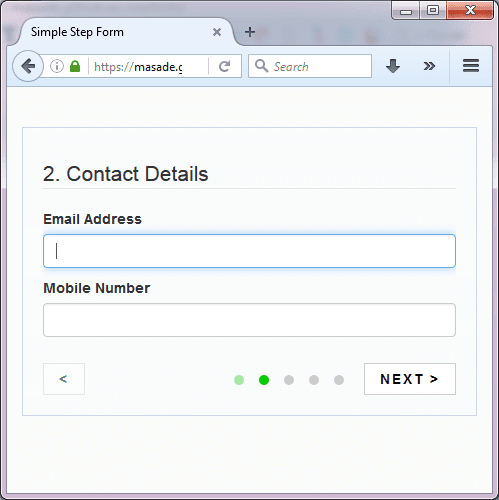 StepForm is a simple and lightweight jQuery plugin that converts any form into a sliding form of step by step wizard. 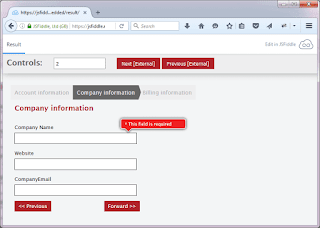 It is an ideal choice for creating sign-up forms. It also performs the validation using a data-validate attribute and so the user can slide to the next step only after any errors on inputs on the current slide have been validated. It also supports keyboard interactions using enter and tab keys to move to the next step or to the next field. 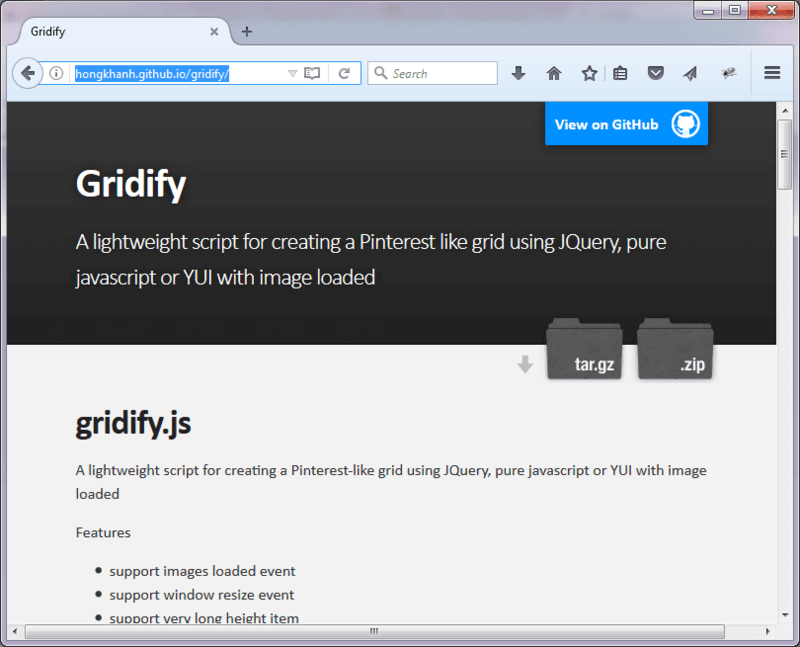 It is very lightweight (only 2.9KB minified) and works with all modern browsers. To sum it up, these jQuery wizard plugins allows you to implement wizards with ease on any HTML page. These plugins are lightweight, easy to integrate, and support various options to customize a wizard based on your needs.